« I cannot hate myself for my choices & huge benefit from jeans that fit! Last week I wrote a post about one of my coaching client’s challenges with travel and emotional eating. In that post she spoke of a friend who is still a yo-yo dieter. We’ll call her friend Jill. Jill has dieted and lost and gained over a 100 pounds several times. Following one of those 100 pound losses, she had surgery to remove and tighten her skin and then regained all of the weight and then some. I’ve heard this painful story many times from emotional, compulsive, and binge eaters. 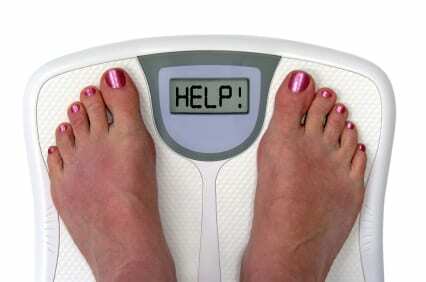 Next week Jill is going on a trip with a group of women friends who are also chronic dieters. 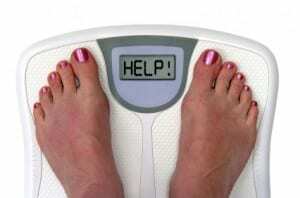 Several of these women are currently on a very restrictive well known fad diet. Jill told my client she may try to follow that same diet while she’s away. But just in case, she’s planning to take two sets of travel clothes. The first includes her more fashionable clothes, more fitted with coordinated belts, etc. The second wardrobe consists of black leggings and her black big shirts for dress-up nights, sweat pants and other black stretchy pants for everyday wear. Which clothes she ends up wearing will depend on whether she sticks to the strict diet plan…or careens out-of-control with food. It doesn’t sound like she allows for any other possibility in between restrictive dieting and being out-of-control. My heart aches for Jill and everyone else who is constantly, obsessively, exhaustingly either on a diet…or feeling and eating out-of-control. I have so been there, done that! And I choose NEVER to be that miserable, again! I don’t believe that’s the way life has to be, even for people who struggle with emotional, compulsive, or binge eating! I totally agree with the “never again” attitude towards dieting. Life is much more peaceful for me this way. It’s difficult to explain, I mean, it’s not that I’m giving up or letting myself go. It’s just that my goal now is to be healthier, not lose 20 lbs in one week before the next function when I’m going to see family/friends.